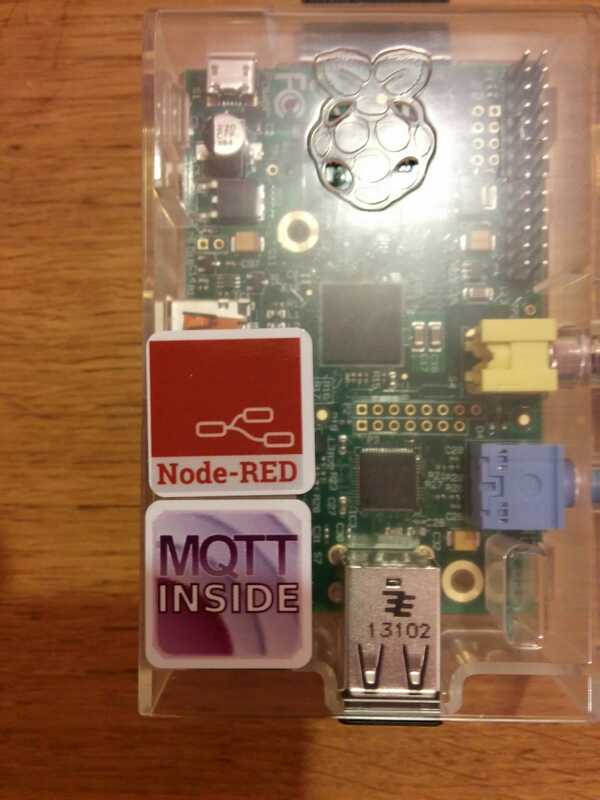 In a similar vein to the MQTT Inside sticker engine I created a while back I have now spun up a version for the new Node-RED logo. Click here to order your own set. Hmm, looks like Moo have messed with their API and broken this.